Home/Educational Content/How are things looking for the 2018 French Vintage? At this time of year the entire French wine industry toss and turn in their beds as they fret over the quality of this year’s grapes that are now resting in their tanks. Although last year’s weather conditions proved challenging and led to fantastic quality wines but significantly lower production levels than normal, 2018 is set to be back on track with many producers predicting outstanding wines from this vintage. Here’s our insider somMailier report on how the 2018 vintage is shaping up straight from our experts on the ground! In Bordeaux, the homeland of our founder Laurent where his family have made delicious wines for generations, the mood is exuberant. Conditions during the summer where perfect with plenty of sunshine helping to produce gorgeous healthy grapes. In fact, the region enjoyed the hottest July since 1947! 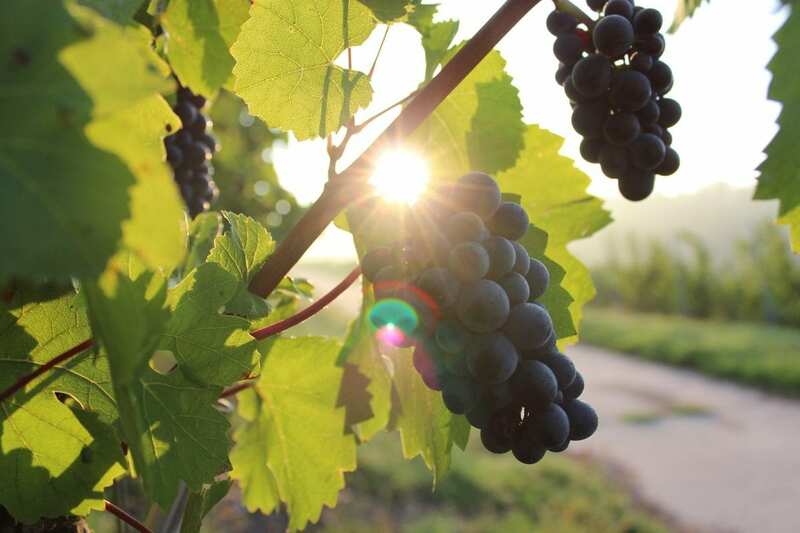 This is especially crucial for Bordeaux as the region’s signature red grape, Cabernet Sauvignon, needs a hearty dose of sunshine and dry conditions to ripen well and produce concentrated flavours and well-rounded tannins in the finished wine. Some grape growers did suffer from hailstorms which can cause serious damage to the vines and the grapes themselves, reducing the overall yield of an affected vineyard. However, most of the region were lucky enough to escape this dreaded weather event and emerged unscathed. 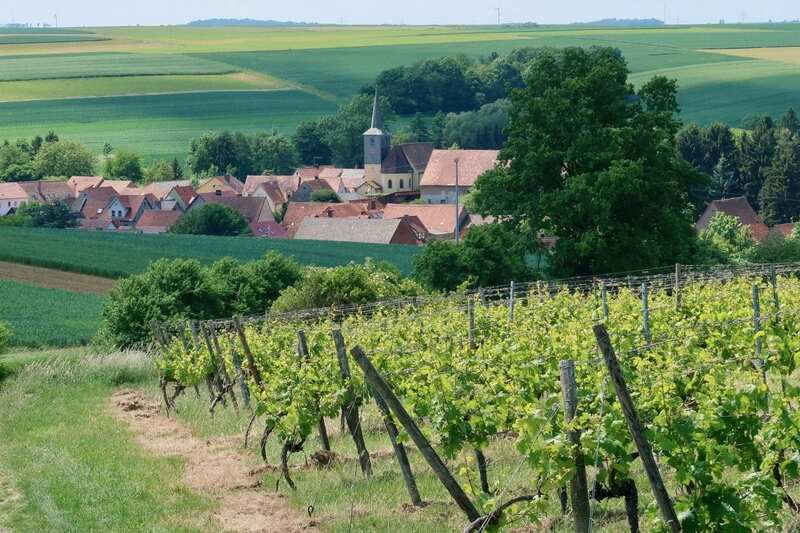 Thanks to the stellar summer, conditions were especially good in the northerly Champagne and Burgundy regions which usually enjoy cooler, wetter conditions than the southern part of France. Burgundian winemakers especially were throwing their berets in the air when they were able to start harvesting three weeks earlier than normal, while in Champagne the harvest was the earliest in the last 15 years. In this part of France harvesting early and escaping the autumn rains is a real blessing since the moisture can literally make the grapes rot on the vine if they don’t ripen in good time! So far the vintage is looking spot on with plenty of crisp acidity and purity in the whites and deep, dark reds with a firm structure and the potential to age very well. 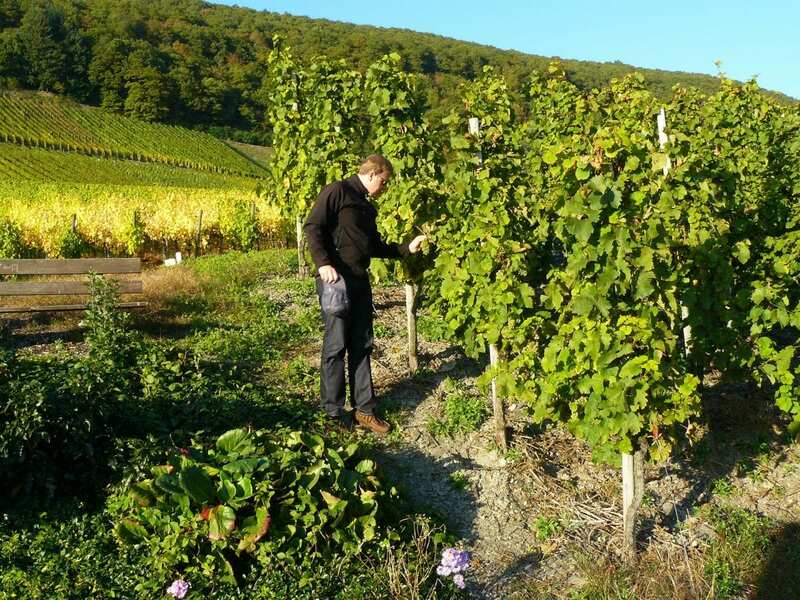 Situated in northeastern France right next to Germany, winemakers in Alsace are excitedly expecting one of the best vintages in recent years. Known especially for its crisp white Riesling, Alsace enjoyed a warm, dry summer mixed with cooler moments. These conditions should help to create intensely aromatic wines which are finely balanced by a fresh acidity. The excellent summer weather has also been a boon to the region’s lesser-known red wine production. Over the past few years grapes like Pinot Noir have been making a name for themselves locally, and this year the warm summer should help to craft some truly delicious reds from a region that is traditionally known for its crisp whites! In the stunning Loire Valley weather conditions were similar to those enjoyed across the rest of France with stunning sunshine and plenty of warmth over the key spring and summer ripening months. 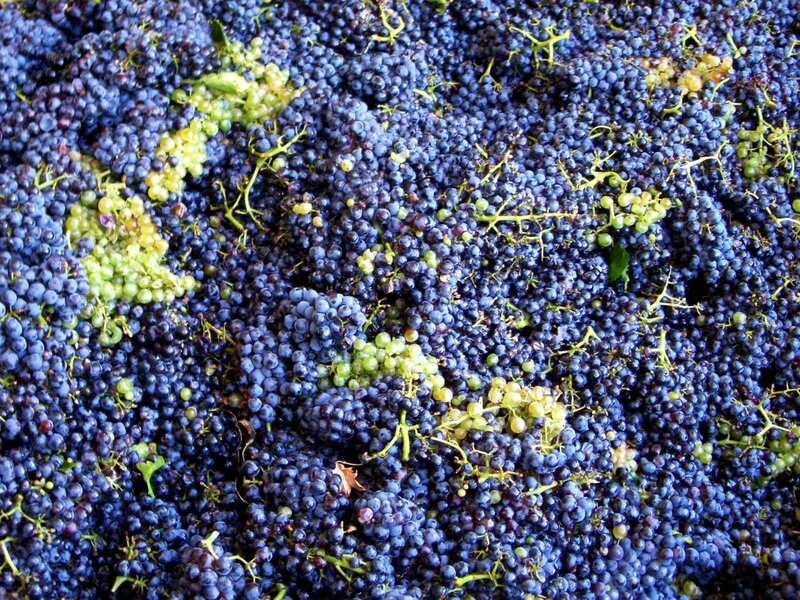 Loire winemakers are especially happy since the past two vintages have produced much smaller crops, but this year the harvest is set to be back on track. The only negative in the Loire this year was a rainy period in June which particularly affected smaller organic producers who suffered from mildew outbreaks in their vineyards and may produce less wine this year than normal. One of France’s hotter regions, the Rhone can have issues with too much heat and sunshine which can burn the grapes or produce very intense, almost jammy wines. This year conditions were hot and dry as normal, but growers managed to produce top quality grapes which bodes very well for the reds and whites of this exciting vintage! In this region, the rain can actually be a blessing rather than a curse. Vignerons in the Rhone got lucky in August when rains followed an intensely hot July. This helped to refresh the vines and maintain much-needed acidity in the ripe grapes, as well as providing welcome relief for everyone working in the vineyards! By tradition the first place in France to start their harvest is the tiny region of Fitou in Languedoc-Roussillon, but this year the local vignerons were slightly behind schedule with the first, Laurent Maynadier, setting out with his secateurs on August 7th. Generally, though, the harvest down south was also ahead of schedule with many growers getting started before the end of August. Great news for rosé lovers – this year’s rosés from Provence should be deliciously fruity thanks to the excellent summer weather. This year’s wines are also expected to boast slightly lower alcohol levels which is excellent news for those who like to indulge in a glass or three! So there you have it, an excellent vintage expected pretty much all over France! Of course, it’s still early days with many months of hard work still to be done over the winter before those fledgling wines are bottled and finally ready to be sold. But we can’t wait to get our hands on some delicious 2018 wines and to share them with our lovely French wine club members.